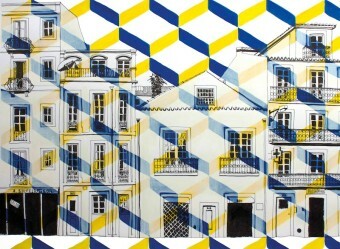 SKU: Lisbon drawing print yellow. 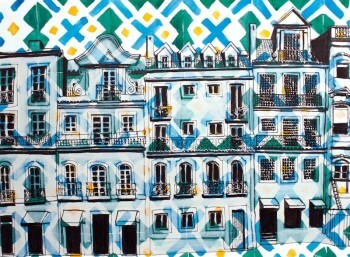 Lisbon drawing print yellow, beautiful Lisbon architecture drawing revisited in an original and fresh pattern colored way! 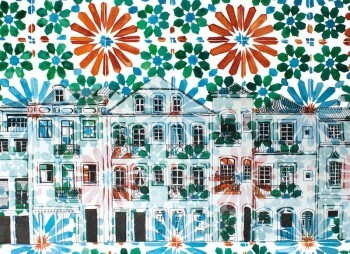 Pois likes: this Lisbon drawing print in yellow. This drawing has been made by Maxime. She is a self-taught young artist born in Botswana. 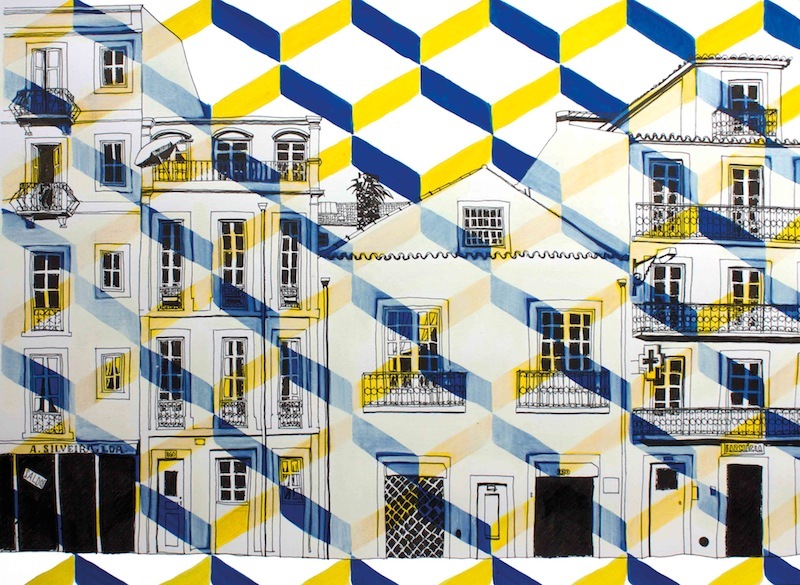 After studying History of Art and working in Cadogan Contemporary art gallery in London, Maxime said that she started again drawing in Lisbon, a city in which everything happens outside and which has inspired her. 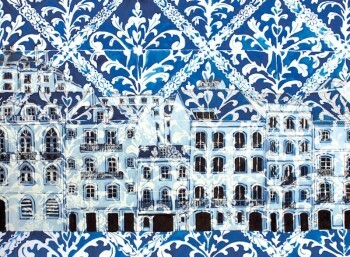 She has fallen in love with the architecture of Lisbon and pattern of tiles that captivates her. 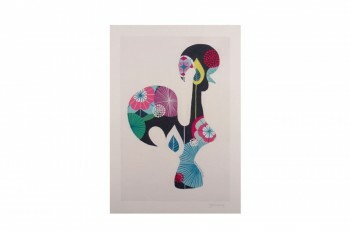 For her, shapes and colours crystallize the rhythms of life. Pois testimonials: “This beautiful Lisbon drawing print yellow is a nice and original Portuguese gift in a combination of two or four drawings, framed in white (the size is made to go in an Ikea frame). 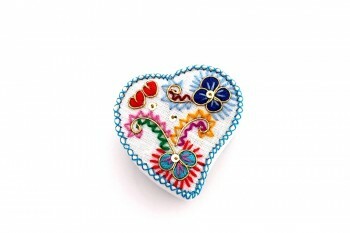 It is original, fresh-colored and will bring good energy in your home. 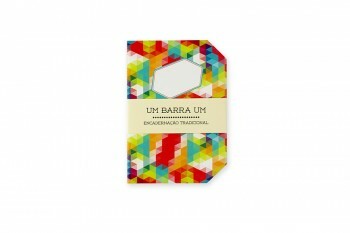 It’s also a nice corporate gift with the possibility to personalize the drawing with the logo of your company or event“.